The Schuko standard is used in more than 90 countries around the world but predominantly in Europe. The Country Adapter World to Europe provides travellers from all over the world with a reliable and easy connection. Europe, here I come! 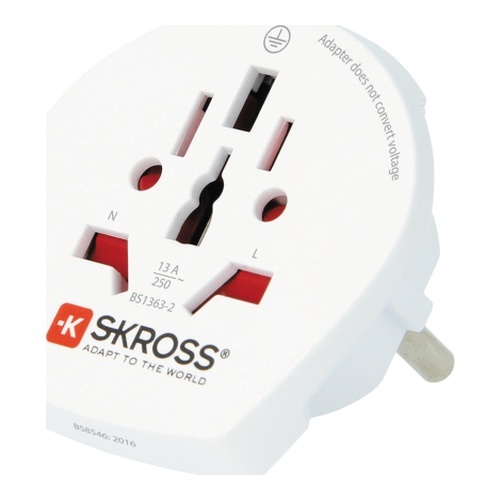 The Country Adapter World to Europe is ideal when travelling to countries that use the Schuko plug standard. You can use it to connect all your 2-pole and 3-pole devices on your travels.